How can Pentax do it? Are they nuts or we are all being taken for a ride? Don't they face the same challenges like Nikon? Only time will tell and I am sure you will have an opinion too. 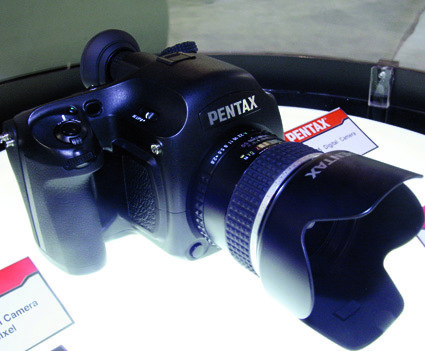 FYI at PMA Pentax introduced a new lens (Pentax DA15mm F4 ED AL) and 3 p&s cameras. Another Nikon price increase coming next month? This entry was posted in Other Nikon stuff and tagged Nikon MX, Nikon price increase. Bookmark the permalink. Trackbacks are closed, but you can post a comment.